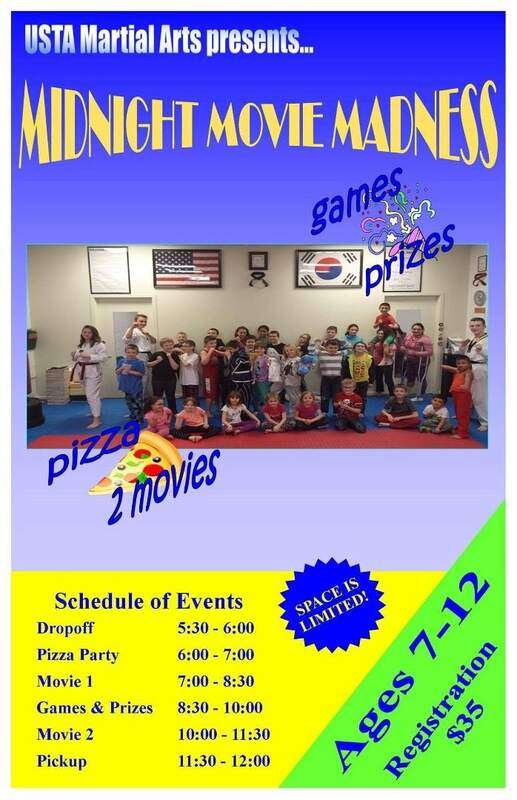 USTA Martial Arts is hosting a pizza and movie night on Saturday, August 14th, 2018 at 5:30 pm for children ages 7-12. $35 per child. 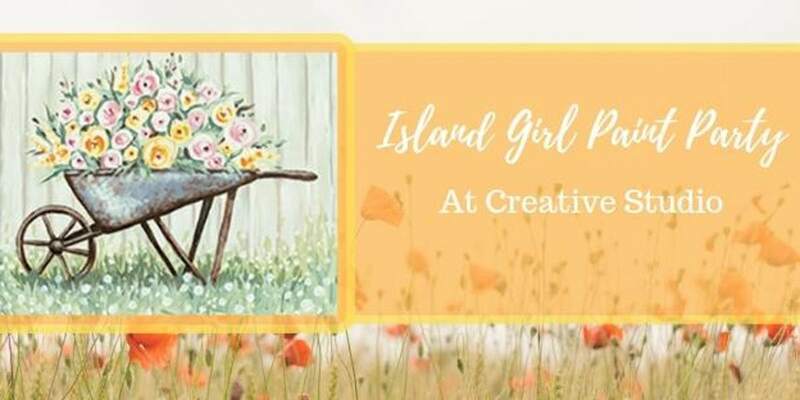 It will be an awesome time - so bring the kids down for a night of summer fun!